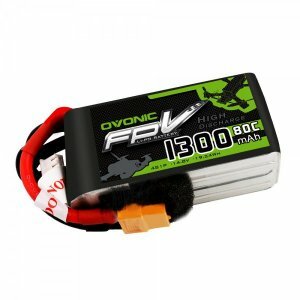 Freestyle Pilot’s Review of Ovonic lipo battery 1300mAh 80C 4S . Limited time only! 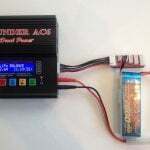 Save $3 on all Ovonic lipos, which will drop this battery’s price to lower than all comparable batteries of this spec. Overall this battery is a solid competitor to some of the popular batteries like Tattu. 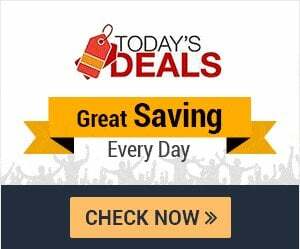 It is at least $6 cheaper than Tattu, while still weighing the same and performing very well. 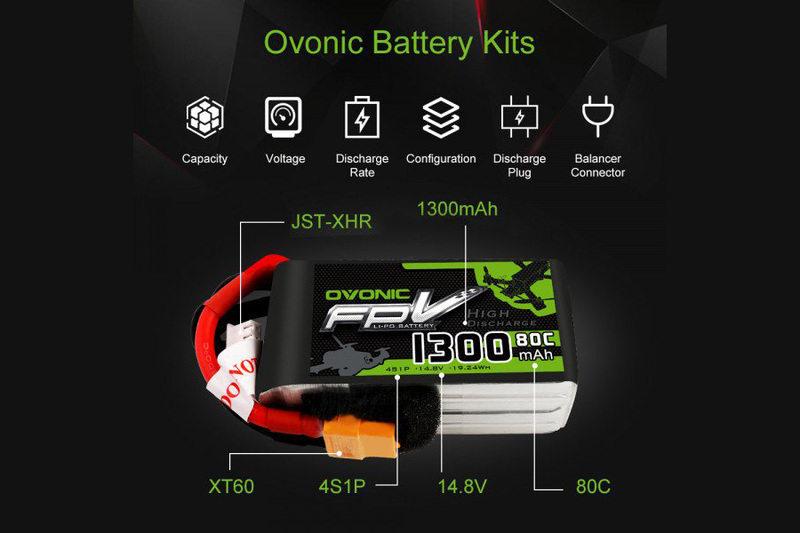 I believe that Ovonic outdid themselves with these batteries and at $12.99 (Limited time $5 sale), it may well be worth it to try them out. 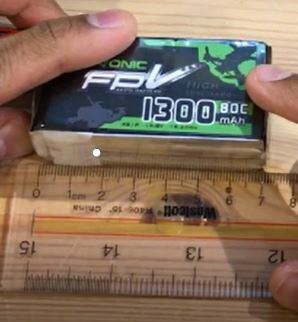 Ovonic’s 4S lipos weigh around 10g to 20g less than budget batteries like RDQ (164g) and CNHL (175g). 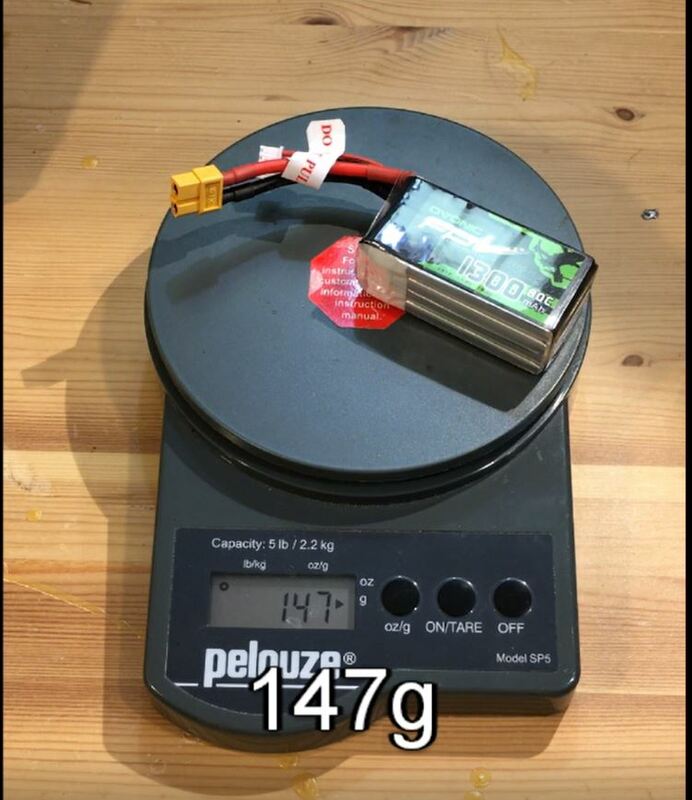 Some people say that weight does not matter for 5’’ freestyle quads, but I found that the lighter you go, the longer your flight times are and the less sag on your batteries because it takes less energy to throw your quad into some awesome freestyle tricks. 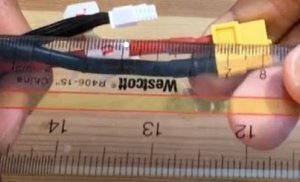 That’s the reason I’m switching to Ti screws to save weight on my quads. In addition, for racing a lighter quad means that it’s more maneuverable and has a higher top end speed, allowing you to speed to victory. The battery came storage charged at 3.84 V/cell, which is really good because some batteries I’ve received from other vendors came charged either fully (which is bad for storage and lifetime) or were DOA. 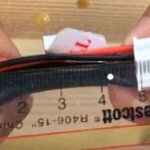 Ovonic’s lipo came with a perfect storage charge, which proves that they are a good vendor. 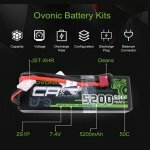 I’ll post videos Ovonic battery reviews below. 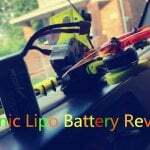 Previous post Previous post: Ovonic Lipo Battery Reveiws Collection: It Be Worth Buying?